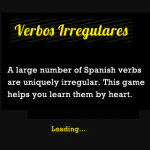 My concept for multitouch interaction course is an educational iPhone game for mastering Spanish irregular verbs. 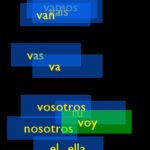 The idea is to connect personal pronouns with correct verb forms using multitouch. When all pronouns and verbs are green the level is completed and player can move on to the next verb. I made a small video here.